Either of a child’s parents – or even the child him- or herself – can file for paternity. Establishing the paternity of a child is necessary, not only to obtain child support but also to establish a man’s legal rights as the father of that child. Paternity can be established by signing documentation at the time of birth at the hospital, or later through the court. Establishing legal rights and responsibilities. 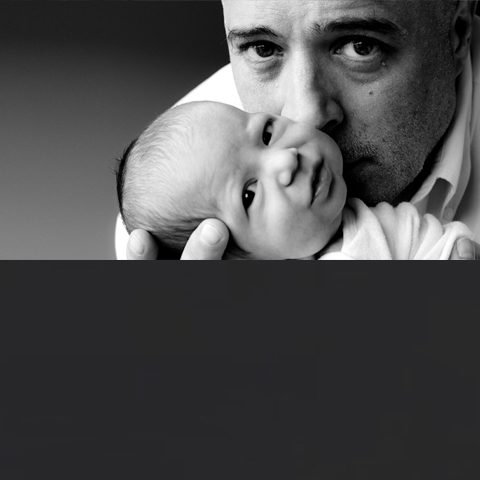 Paternity is necessary for the child’s father to have the right to make legal decisions regarding that child. This includes, but is not limited to, making medical decisions and the right to object to the child’s adoption. If the father has not established his paternity or registered in the putative father registry, for instance, the courts will not notify him of adoption proceedings. Under Indiana law, a child’s mother may file a paternity action at any time before the child’s 2nd birthday. (Children can, themselves, file up to the age of 21). Typically, the courts will order a DNA test and will presume that a match of over 99% certainty establishes paternity. The father may establish paternity by simply acknowledging the child as his own if the mother agrees. If she contests his claim, he may petition the court. Paternity is assumed if the child is born to a marriage, or within 285 days after the end of the marriage. Consulting a qualified attorney can help you understand how paternity works under Indiana law and ensure that your best interests – and those of the child – are protected.